Whether you chose to come to my blog, were asked to come here or stumbled across it, I hope you enjoy reading about my teaching and learning experiences! I am a fourth year teacher and super passionate about Health and Physical Education. I am fortunate to be in a future focused school with a bunch of pretty awesome kids. Feel free to leave comments or contact me! At the beginning of this week I attended an employment relations two day course (Mahi Tika 2) funded by the Post Primary Teachers' Association. This was the second stage of the first stage I completed last year (see my reflection here). The purpose of the course was to gain a greater understanding of our rights and obligations as teachers in the workplace, through scenario based learning. I left the sessions feeling like I had absorbed a substantial amount of information that is important for me to know, and to share with others, especially problem solving skills. I have reflected on the importance of my worth and value as a teacher within my school after this course. 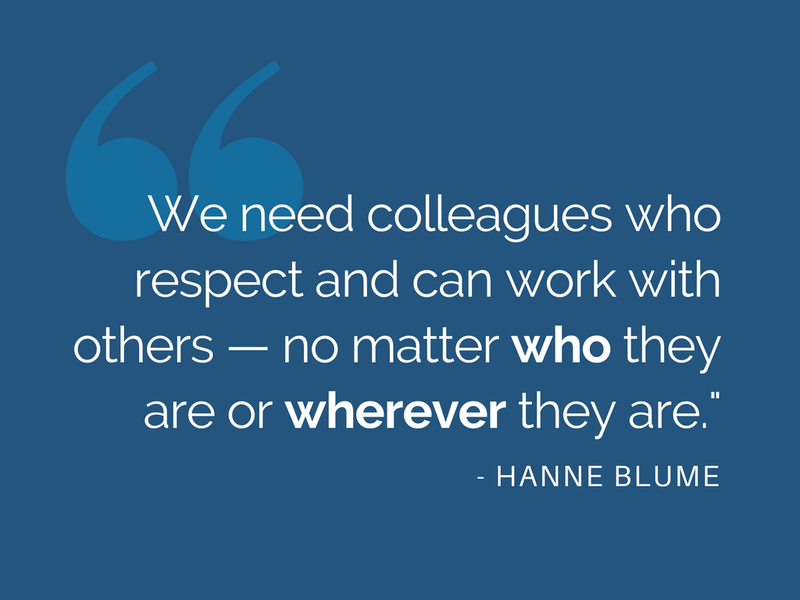 I have thought about the expectations I need to have, of how my colleagues interact with and treat me, and however I interact with my colleagues. Sometimes I feel as if we are giving 110%, but not noticed. I also sometimes feel like I am the bottom of the hierarchy, which I think is natural as a beginning teacher. However, I have now realised that we don't need to feel this way or be recognised, as long as my students are engaged and successful. 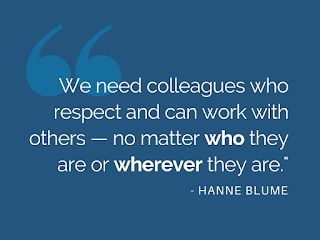 We, teachers, do need to be respected by staff and students though. So, I feel grateful for this intense course, as it as made me realise my worth, and how to resolve some possible potential workplaces issues. One section of the course was focused around Health and Safety. I feel this is an area I need considerable more knowledge and understanding about, especially as I am leading the aquatics programme soon. I have found myself attempting to complete RAMs forms, but still have a million questions I need help answering! Some of the key things I took away from the session was the managing risks cycle, and identifying the risk values of different situations. My group focused on water leaks as a low level risk and then physical fights between students as our examples to calculate the risk level of the situations using the below tables. A low risk can procede with monitoring and controls. A medium risk must be reviewed and managed. A high risk, which there appear to be many more than we realise, require immediate attention to eliminate or minimise risks as reasonably practical. These tables started lots of interesting discussions, including ways to minimise violence, how to reduce risks from becoming present and the importance of a Health and Safety Committee. I feel like I have lots of things to think about after this session in particular!